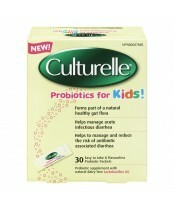 Culturelle is a pharmacist-recommended probiotic (or good bacteria) brand that helps restore the natural balance of your digestive system when you have an upset stomach. 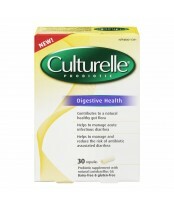 Culturelle helps your digestive system work better with Lactobacillus GG, the #1 most clinically studied probiotic. Culturelle's Lactobacillus GG is one of the most effective probiotic strains at balancing out the causes of digestive upset stomach. With better digestion, your immune system is stronger and ready to fend off bad bacteria.